Where: Loe Beach, Feock, Truro, TR3 6SH. Contact: Natalie Dawes on 07976 697024 or email truroriverrowingclub@gmail.com. 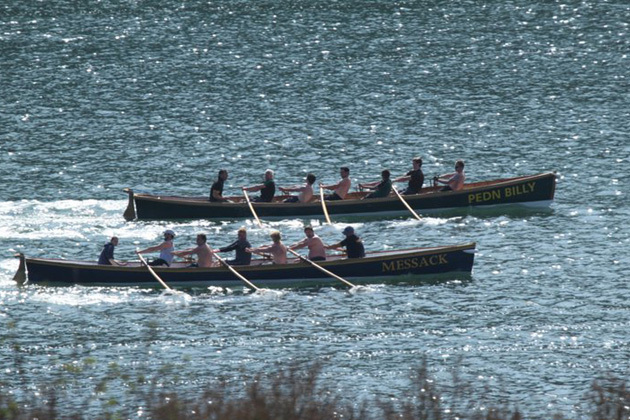 Truro River Rowing Club was started in 1985 borrowing equipment from Newquay Rowing Club. They now have three gigs of their own. There is free parking at Loe Beach, but it can get quite busy. There is also a café for refreshments either before or afterwards. Novices usually row between 10:30 and 11:30am on Sunday Mornings.